Gandy Installations keeps a wide variety of makes and models of HVAC products in stock. We can also order products or parts for both residential and commercial customers. 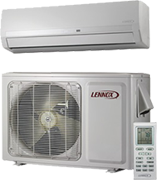 Lennox is a popular manufacturer when it comes to residential air conditioners. We sell a variety of AC products from centralized air conditioning systems to zoning systems. We deal in all makes and models of furnaces and heat pumps, including high-end brands such as Lennox and Carrier. Other HVAC heating products we carry are unit heaters, garage heaters and infrared heaters. IBC and Navien are the industry leading boiler brands. We carry wall-mounted condensing boilers, heating only models with independent or side-arm water heaters and combi boilers for heat and hot water in a single unit. For conventional hot water tanks, Bradford and Rheem are brands we recommend. 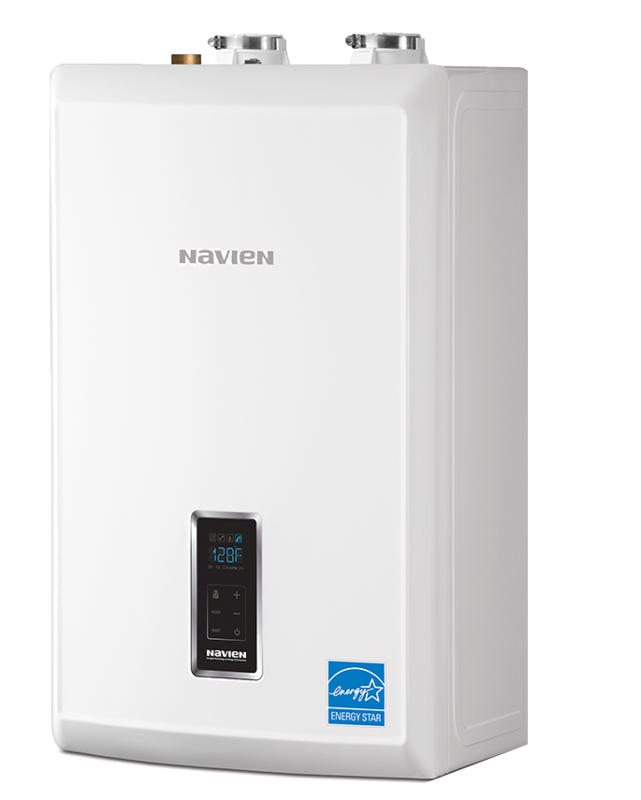 When it comes to tankless water heaters, Navien is our best selling brand. We sell a variety of different brands of air purification systems and humidifiers, for customers looking for products to improve air quality. For rooftop units, Gandy recommends Lennox and Carrier brands. We offer Energy Star high-efficiency HVAC products for cost savings on energy. We also sell Dheli exhaust fans and Engineered Air makeup units. Navien and Rheem are the two brands we most recommend for hot water systems. Navien is an industry leader in developing high-quality, high-efficiency condensing tankless products. 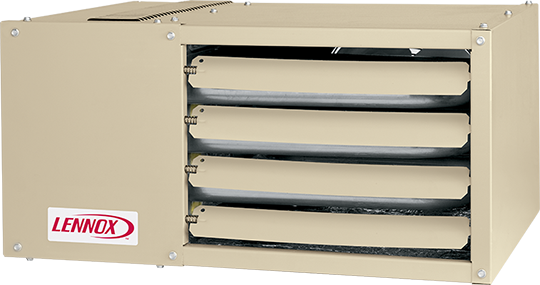 Refrigeration units, unit heaters, inline duct heaters and ducted unit heaters are some of the other commercial HVAC products we have available for Gandy customers. We can recommend product brands based on the specific requirements of your installation. We have the facilities to produce custom-made ductwork for customers who require customized air ducts and air duct fittings when installing HVAC equipment. Gandy Installations carries a wide range of industry leading and reliable Lennox and Carrier rooftop units, Delhi exhaust fans, and Engineered Air make-up air units. Gandy Installations offers custom gas fired unit heaters, with sizes ranging from as small as 30,000 BTU's and up to one million BTU’s available. These heaters are commonly used and are an effective way to heat a warehouse. Gandy installs a variety of energy efficient hot water systems, including condensing tankless systems and combi systems. Installing HVAC equipment to purify the air in your home makes sense for family’s with” to “makes sense for families with health problems related to indoor air quality. We employ Class A and B gas fitters for all of our certified gas fitting services, and we are fully bonded and insured. Gandy Installations installs custom sheet metal in projects ranging in size from large shopping malls to single outlet kiosks.